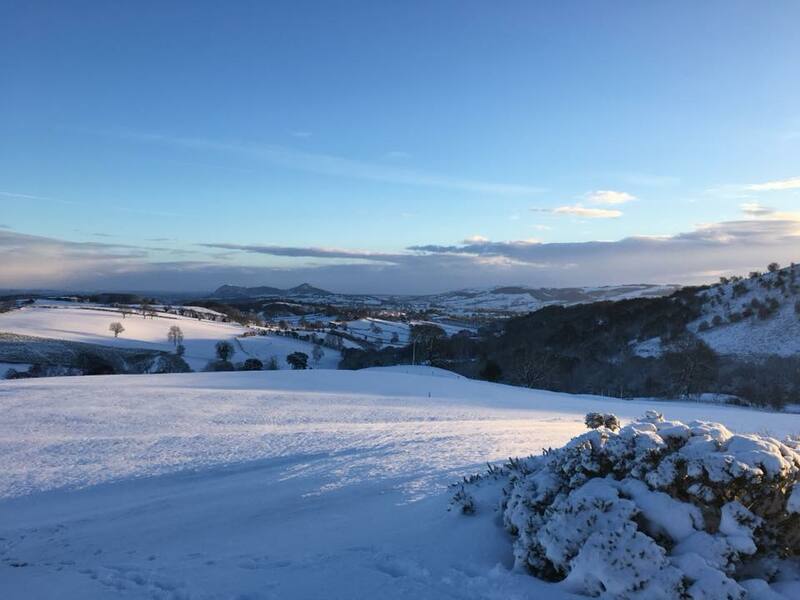 Welshpool Golf Club | "Perched on the roof of the world"
First established in 1894 in Deer Park, Powis Castle, Welshpool Golf Club relocated to Red Bank on the outskirts of the town before finally moving to its current location on the Golfa Hill in 1930. 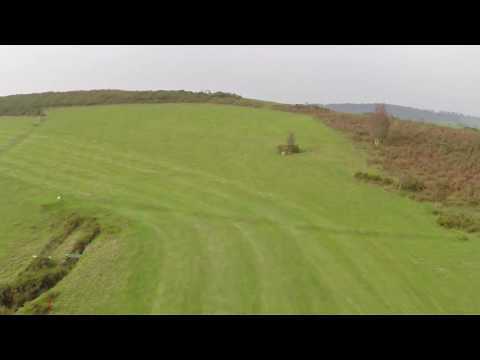 This James Braid designed course is situated just across the border from England into Mid Wales on the A458, 3 miles outside of Welshpool. The 18 holes that make up this magnificent course, once played won’t be forgotten in a hurry. The views are simply spectacular, a panoramic vista of miles of welsh hillside and farmland with the mountains of Snowdonia as a backdrop. 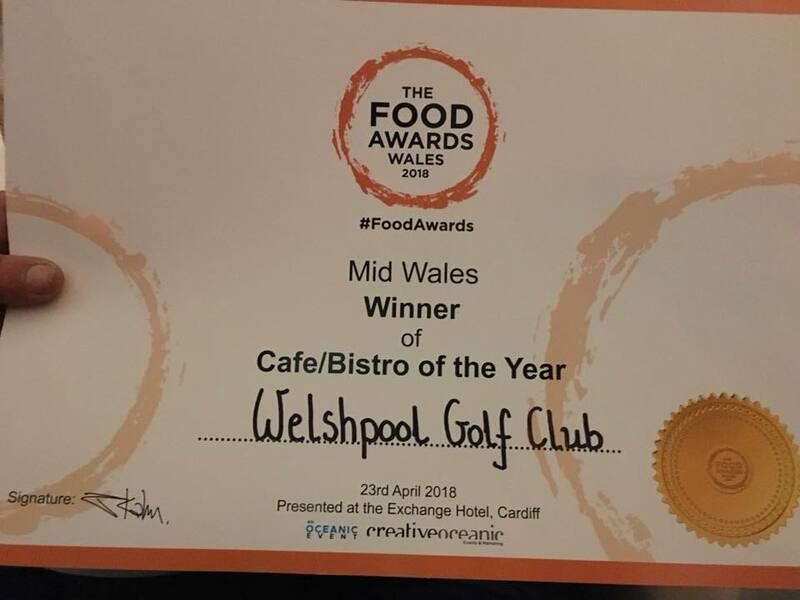 The clubhouse offers a guaranteed warm welcome with plenty of room for large societies and home cooked Welsh fare ready for the hungry golfer. 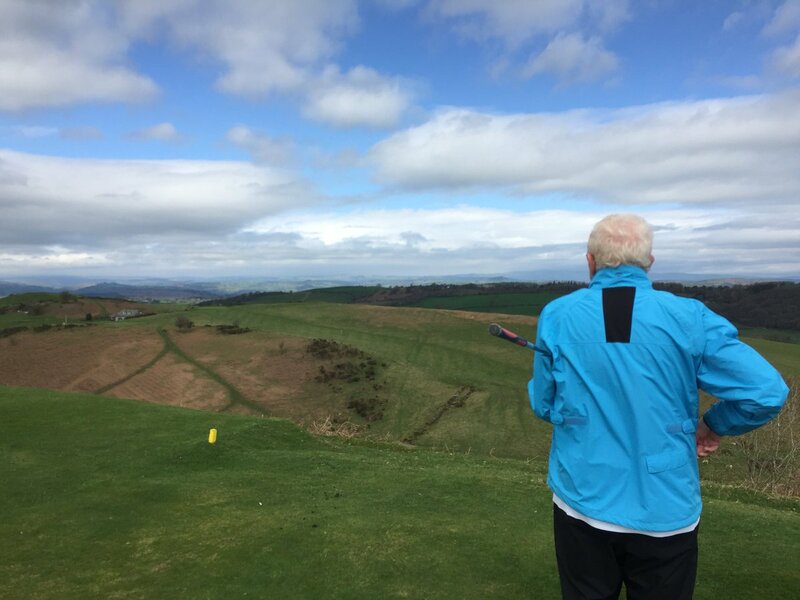 The renowned golfing writer Bernard Darwin OBE sums up Welshpool Golf Club beautifully “The fact is that it is almost as impossible to describe the course as to describe the view; it is so unexpected, so unlike anything else, perched on the roof of the world. 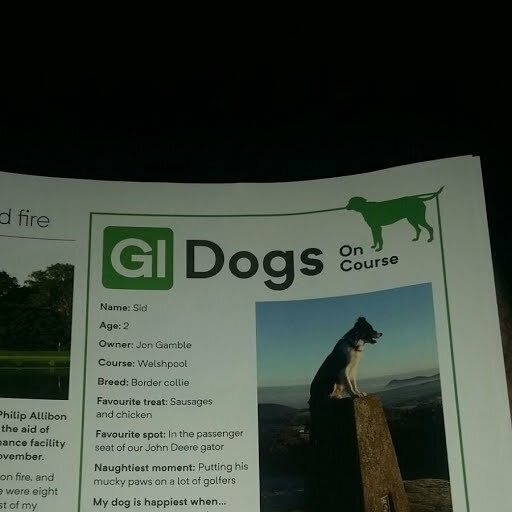 It is a beautiful place and I realised how incomplete had been my golfing education until I had seen it “. For those desiring some variety in their golfing schedules it doesn’t come any more exciting than this. Our popular Twilight Golf is back for the Summer! Only £12 midweek and £15 at weekends (available from 2pm onwards). Huge congrats to our greenkeeper Jon Gamble who has just been offered a scholarship by the R&A - fantastic news! 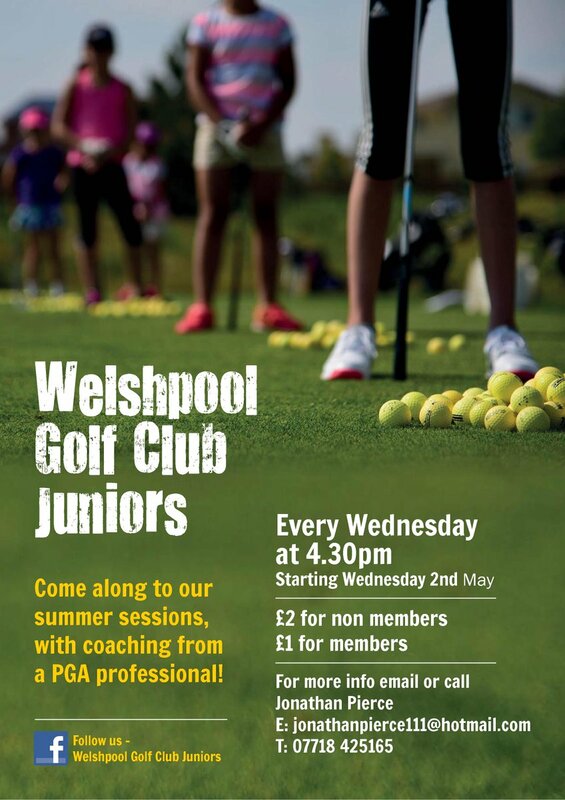 Junior evenings are starting the first Weds in May - full details to follow as soon as they are finalised. *NEW* - Sunday roast available from 8th April. £8.50 adults, £5.50 children under 14, £3 under 3's. Non members welcome, must be pre-booked.